Prime 1 Studio & Kojima Productions are proud to present Ludens half-scale statue from Kojima Productions. 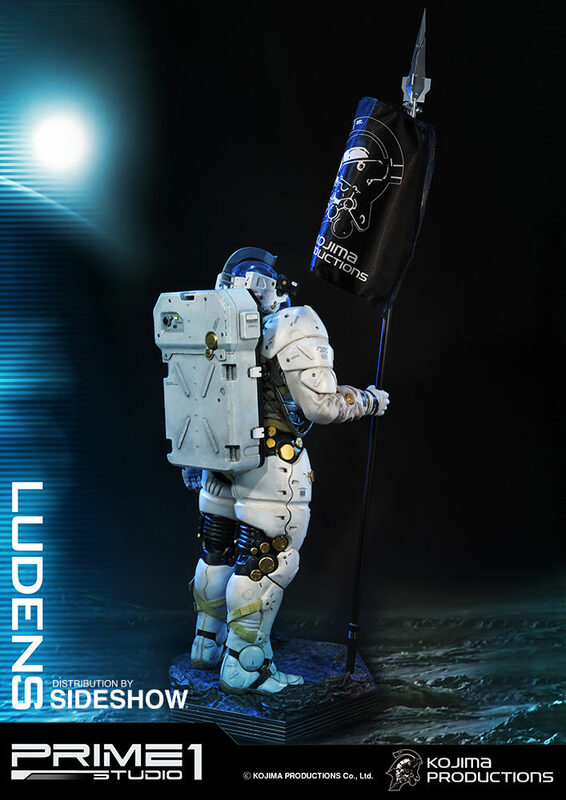 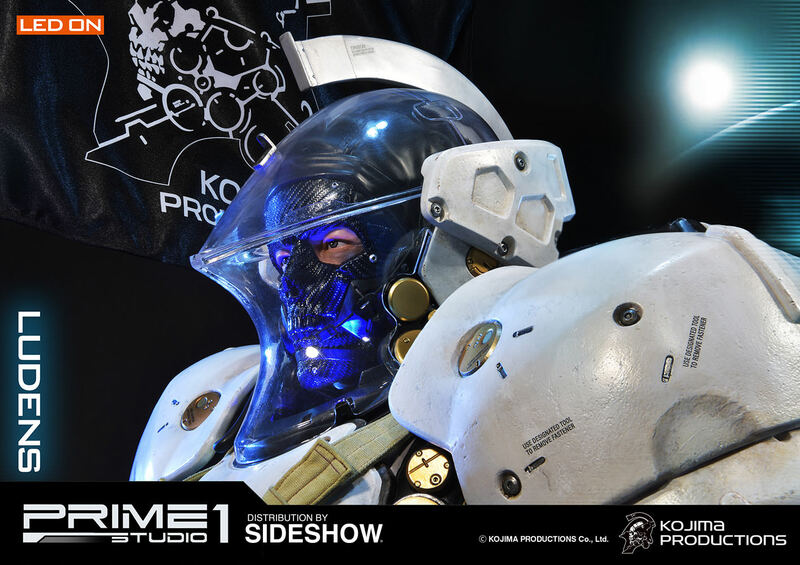 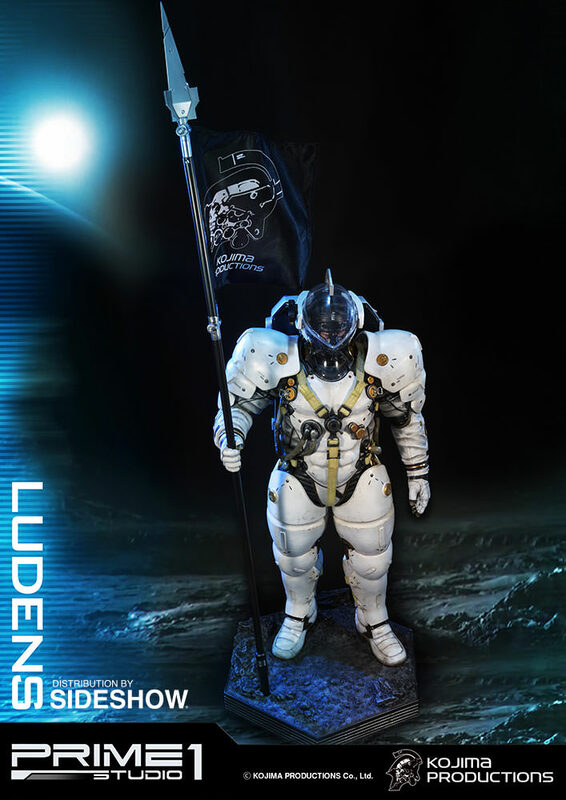 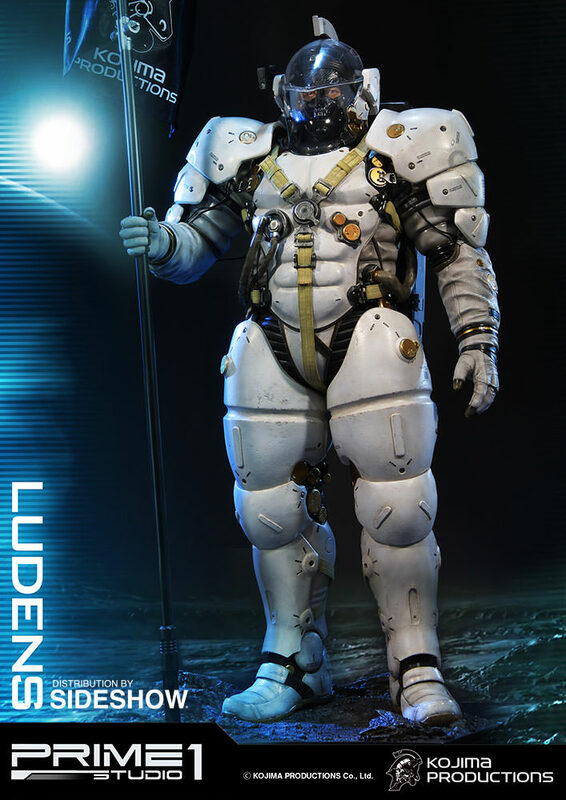 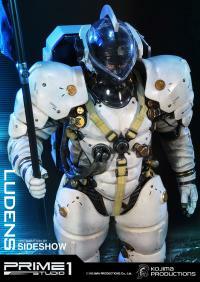 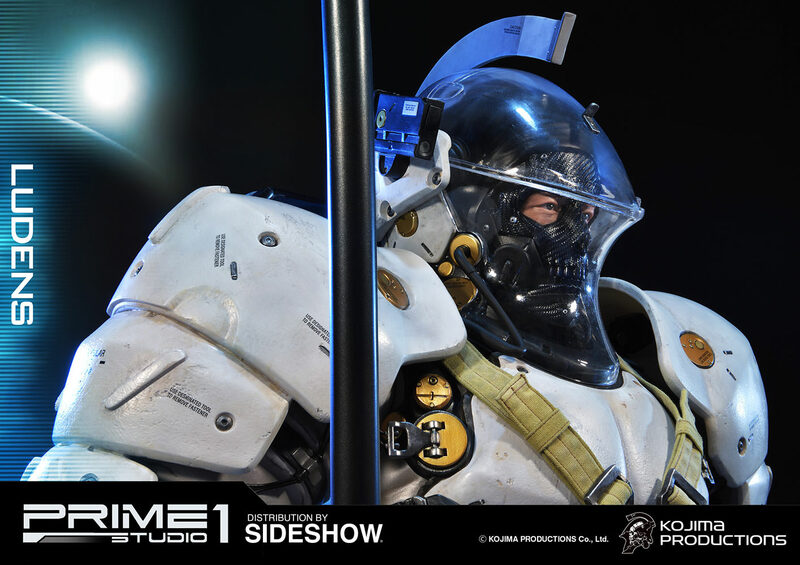 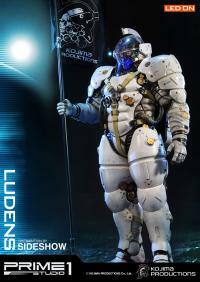 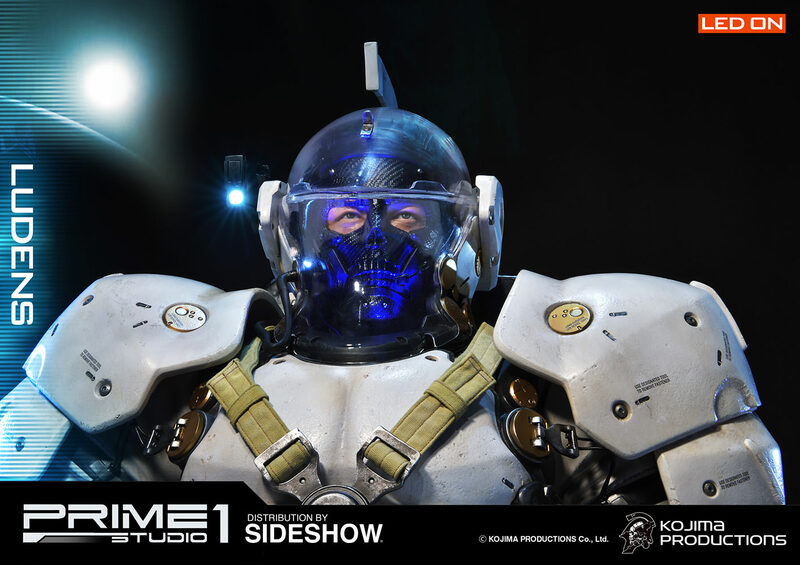 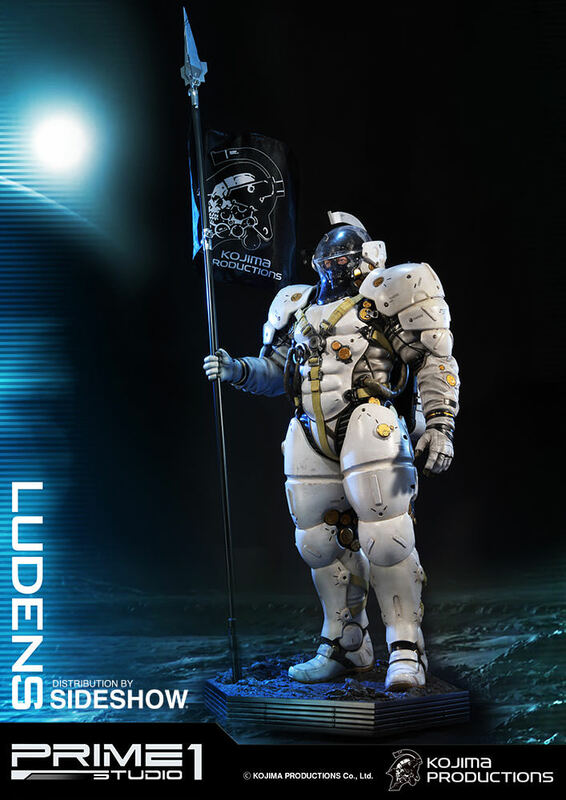 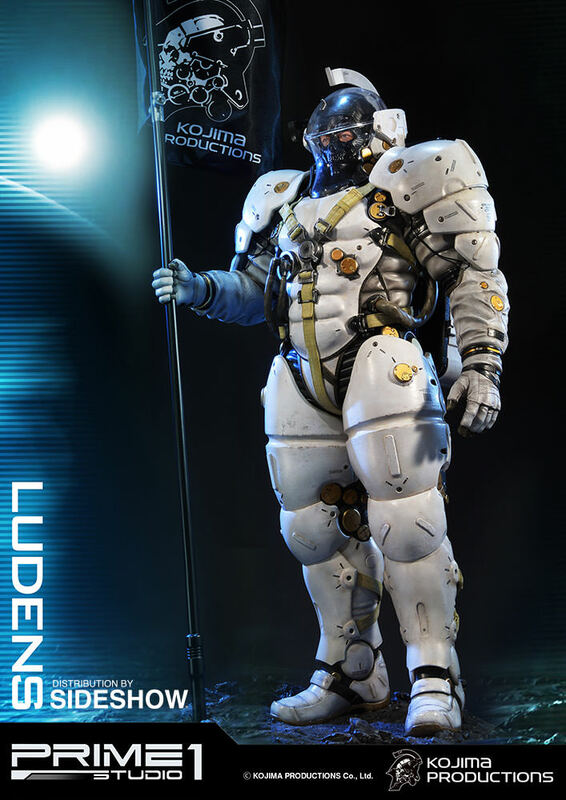 Ludens, sometimes dubbed Ludence, is the Kojima Productions company icon and mascot. 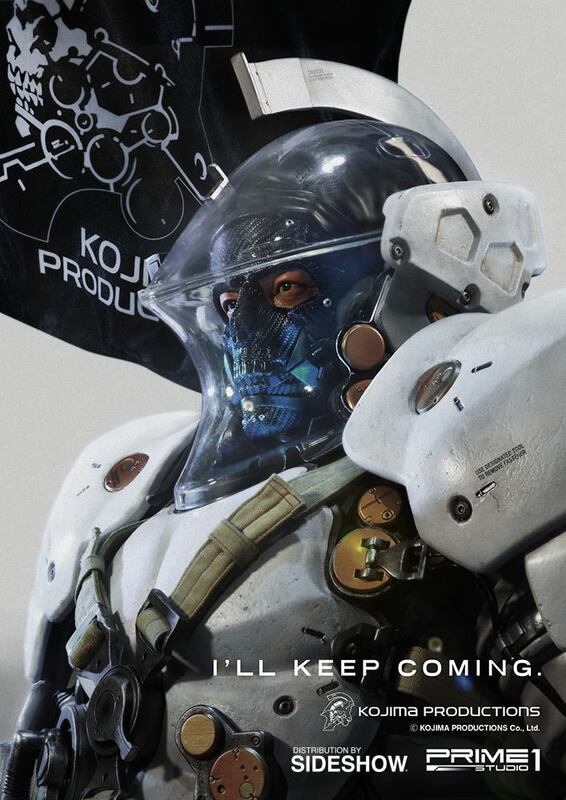 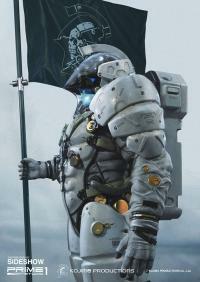 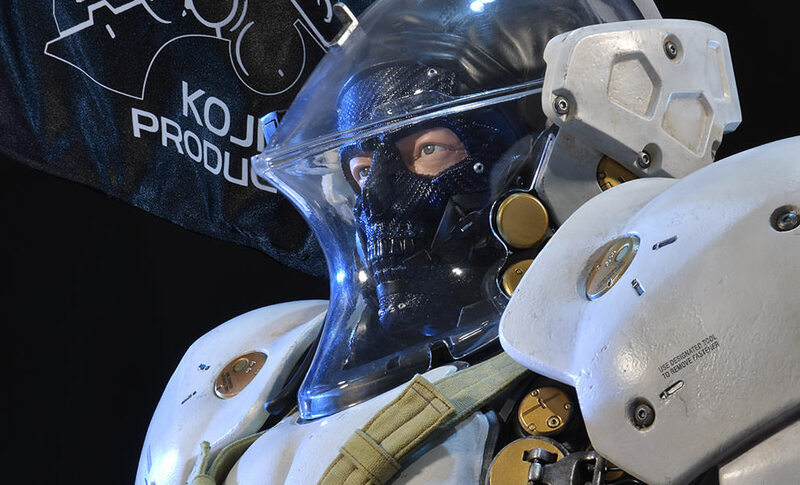 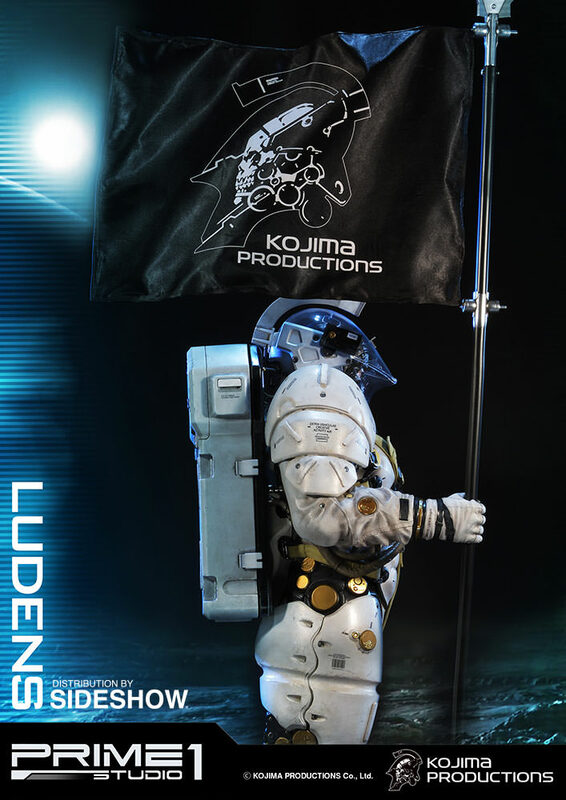 He wears an "extra-vehicular activity (EVA) creative suit", and often carries a flag bearing the Kojima Productions logo which is based off Ludens himself. Ludens is prominently featured in a video titled "Kojima Productions logo movie", where he treks into the unknown of space and plants the studio flag on uncharted lunar ground. 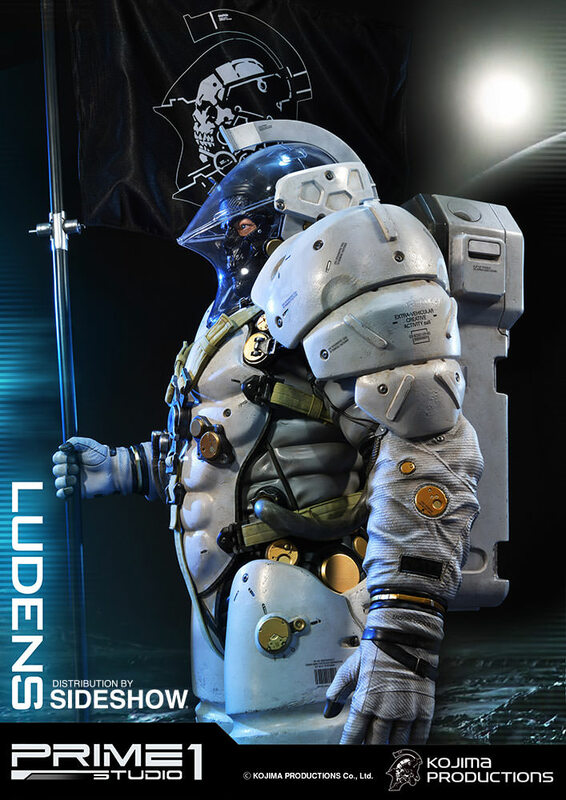 Yoji Shinkawa was the principal designer of Ludens, having formulated the overall design and idiosyncrasies of the mascot. 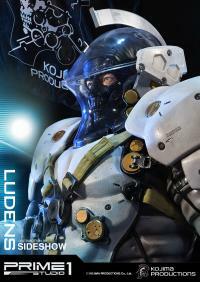 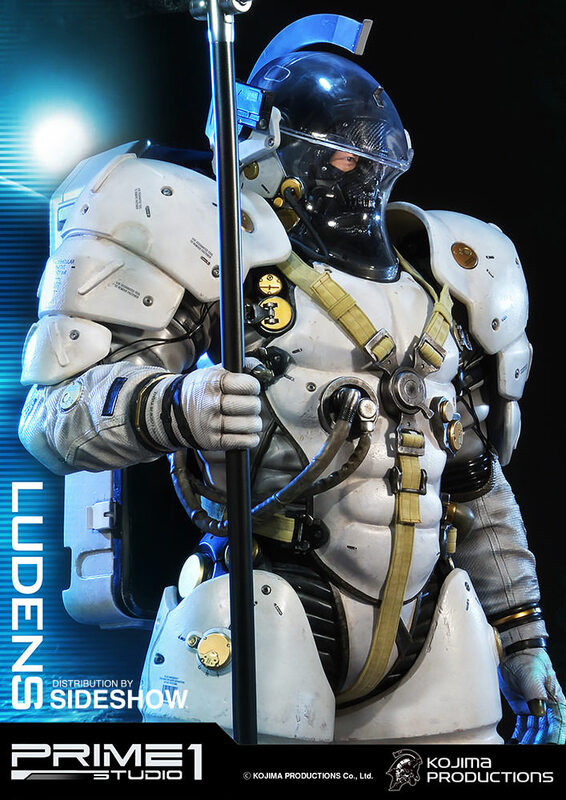 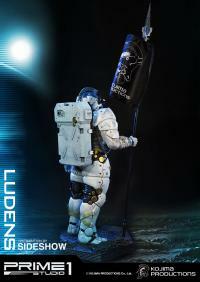 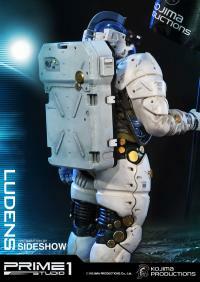 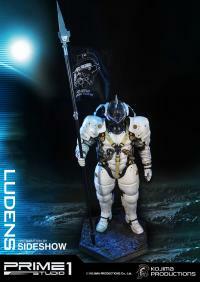 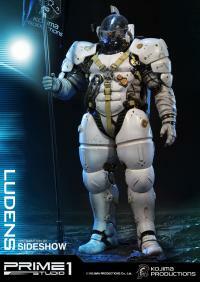 Ludens' design has a high-tech feel, giving him a nostalgic ambiance. The surface of his EVA suit has "Turing pattern"-like elements that slightly rotate, inspired by the Turing machine. 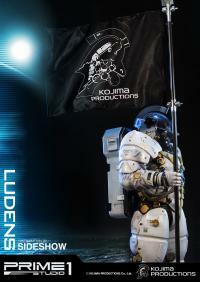 (c) Kojima Productions Co., Ltd. 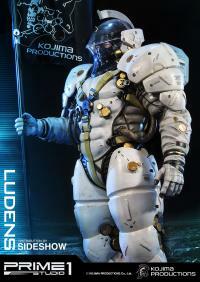 The exclusive version will be signed by Hideo Kojima (not pictured). 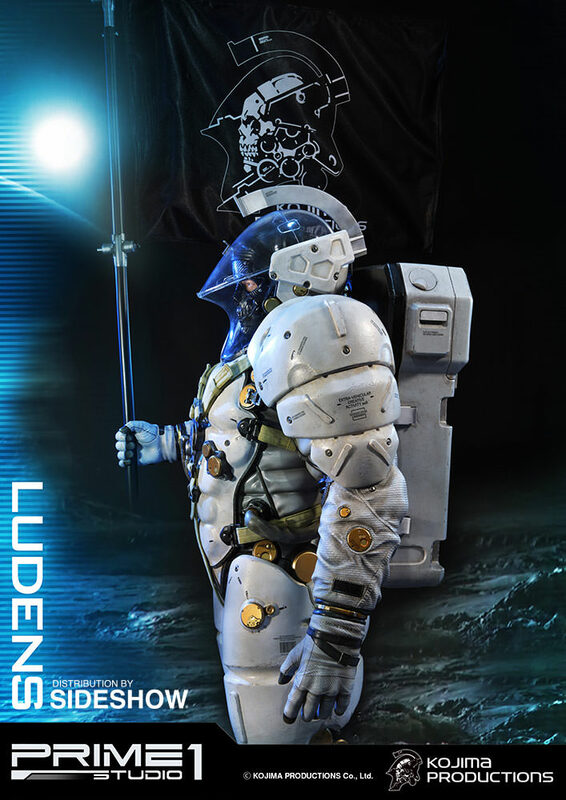 Pay as little as $666.66/mo. 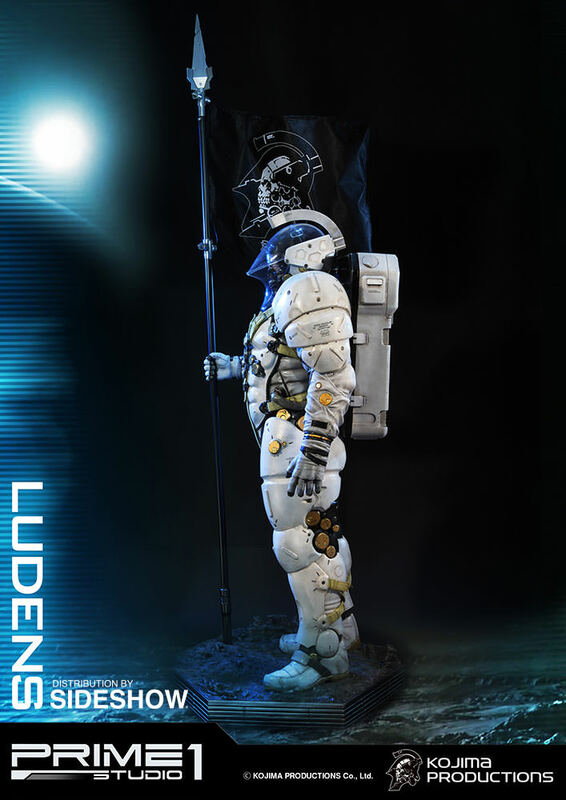 This is the most eye-catching, most incredibly detailed statue I own in my collection thus far. This is a masterpiece of craftsmanship in nearly every way. 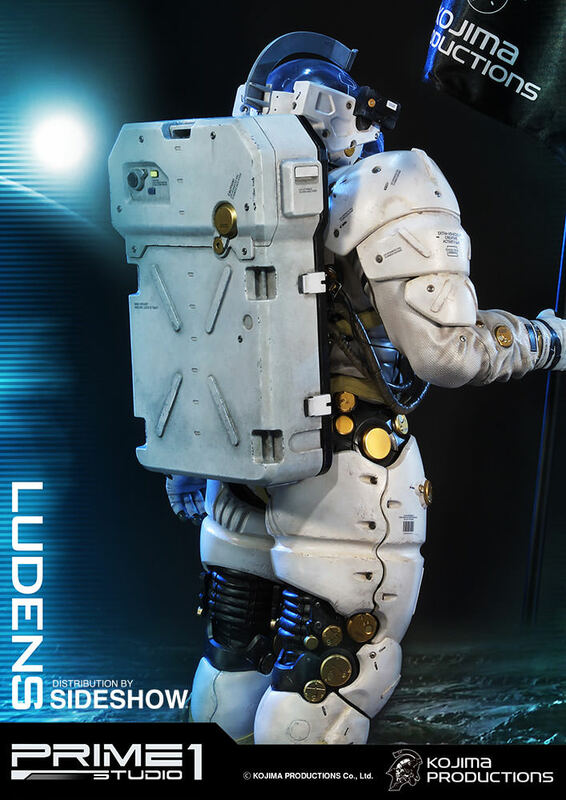 Only gripe would be with assembly - it is most definitely a two-person job and some parts need a bit of force to fit in place.